Welcome to Gracie Barra Marlborough. We are a Brazilian Jiu Jitsu Martial Arts school. Classes are taught by Kevin Palmer, a Brown belt instructor under Gracie Barra black belt Professor Salvatore Pace. If you are looking to compete in local or national competitions, learn an effective self defence system or want to lead a healthier lifestyle then Gracie Barra Marlborough is the place for you. We offer classes to children and adults for all levels of ability through our GBK Future Champions, GB1 Fundamentals and GB2 Advanced Jiu Jitsu programs as well as NO GI classes. Contact us today to schedule your first free trial session. ​Kevin began his martial arts journey studying Traditional Japanese Ju-Jitsu. 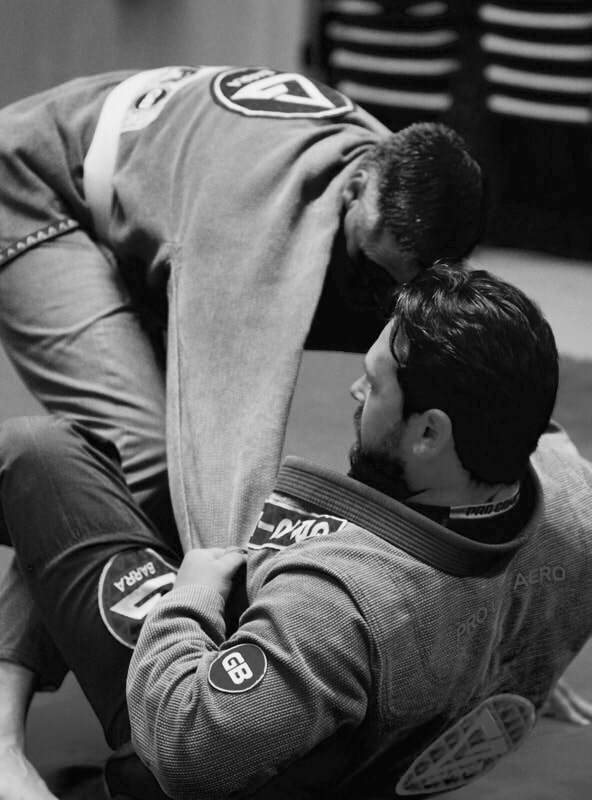 After progressing to his first Dan Black Belt, he decided to further his knowledge and started training in Brazilian Jiu Jitsu under Gracie Barra Black Belt Professor Salvatore Pace and is currently a BJJ Brown belt. Kevin still practices Japanese Ju-Jitsu on a regular basis to the level of 3rd dan black belt, and has over 13 years Martial Arts experience and holds Martial Arts instructor and Sport Coach qualifications.